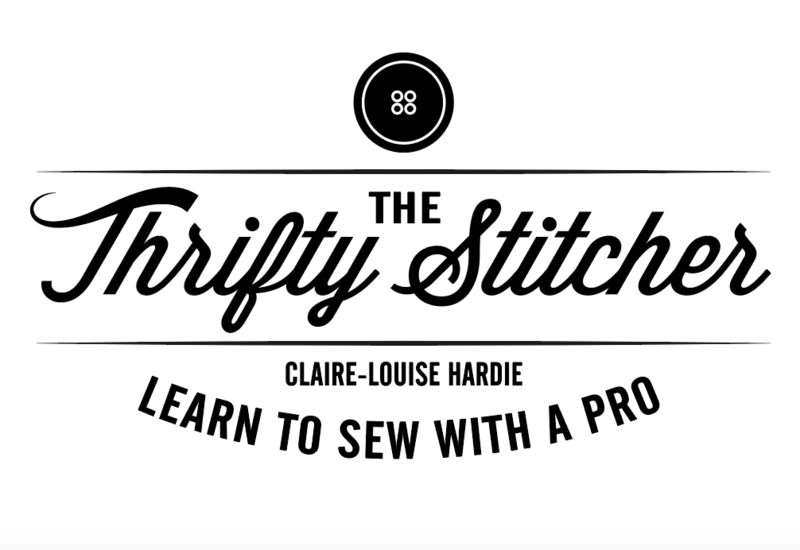 The Thrifty Stitcher is 7!- enter our birthday competition to win a bundle of Girl Charlee fabric! 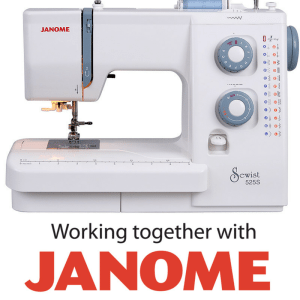 Why sewing is good for your health! What’s the difference between lining, underlining and interlining? How to fix pesky moth holes!